Have you ever ridden a KLX110 or a PW-50? You may have to think back a few years. They are really easy to ride, beginner level bikes. Besides the fact that you can step off of them at any point due to their size, one of the things that makes them so easy to ride is that they don’t require you to use the clutch lever to engage the motor. This begs the question, why is it when you moved up to a “big bike” you had to start using a clutch? It doesn’t make things any easier on the rider or the clutch parts and it often it contributes to arm pump and can make riding tight woods sections a complete nightmare, especially if the ground is a little slick. Wouldn’t it be nice to go back to the days of no clutch lever? Just snick the shifter and twist the throttle, sounds too good to be true, right? We hope you’re sitting down. 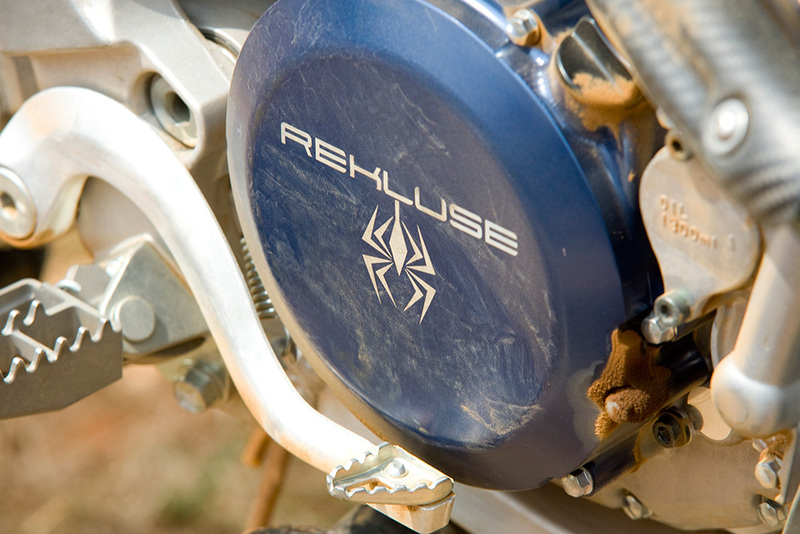 Even better than the no lever approach, the Rekluse Z Start Pro Clutch also lets you disengage the motor with your clutch lever just like you would without the auto clutch installed, so if you want to ride using your “slipping the clutch technique”, you can. If you ride MX you probably don’t know too many people who are using one. If you ride Cross Country or woods just about everywhere you look you see them since nearly all the guys riding GNCC use them and many riders competing on the Endurocross series use them. While interviewing the GNCC guys from Team South Africa we had the chance to ride Vance Earls’ KX450 with a Rekluse Clutch installed. It felt really strange at first but after a few minutes of riding we began to see the merit behind the idea. So we installed the Rekluse Z start Pro auto clutch on our RMZ-450. Engagement in the pits or from a dead stop is not as smooth as using a traditional clutch lever system but once you get going you cannot feel the difference between the two, except no hand fatigue from all the clutching in corners. 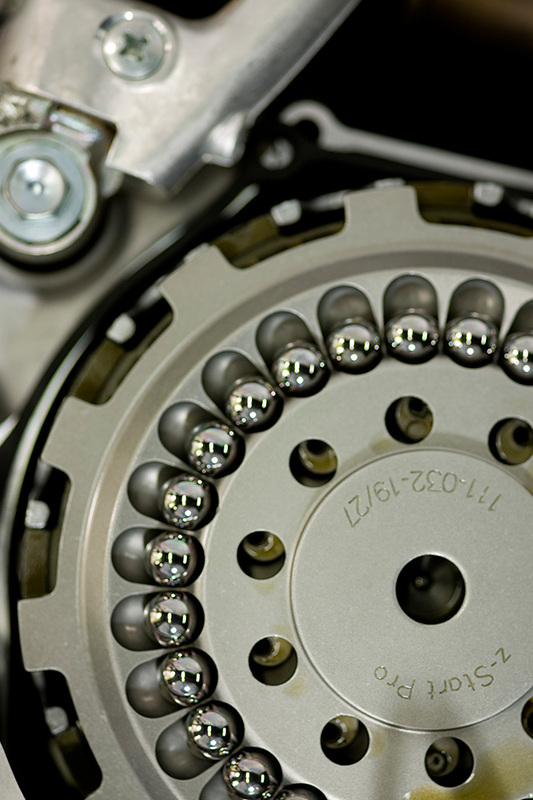 Since we are not slipping the clutch everywhere we are thinking we will be replacing the clutch plates less often as a result. Sounds like some saved money to us, an added bonus. 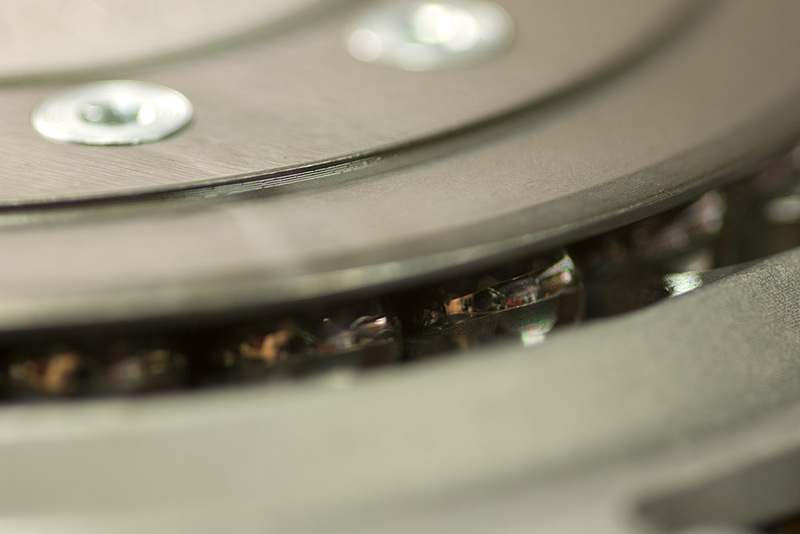 There are several tension options which allow the clutch to engage at different rpm’s. The setting we landed on is “Medium Hard“, which we feel is perfect for MX by the way, it doesn’t allow for much slip. Several other settings are possible by varying the springs and bearing combinations enabling you to tune the engagement to suit your riding style and the power band of your bike. The kit comes with a tuning chart that makes fine tuning a cinch. 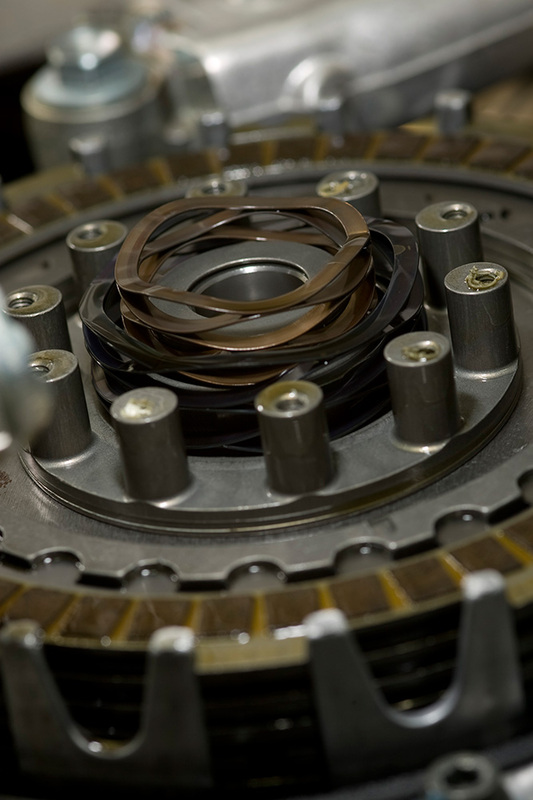 While the Rekluse clutch is not cheap, it is one of the best performance enhancements we have ever tested. 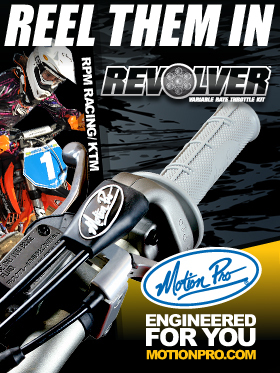 EnduroCross Announces REKLUSE Contingency Magura Hydraulic Clutch Test Rekluse to sponsor AMA National Enduro Championship Series Replacement Clutch Levers From Langston Racing 2011 AMA Racing Rekluse National Enduro Championship Series Schedule Barnett Dirt Digger Clutch Kits for 2014 Honda CRF250R/CRF450R Hinson Clutch Components SS Series Single Spring Inner Hub/Pressure Plate Kit Is It Time For a New Clutch?